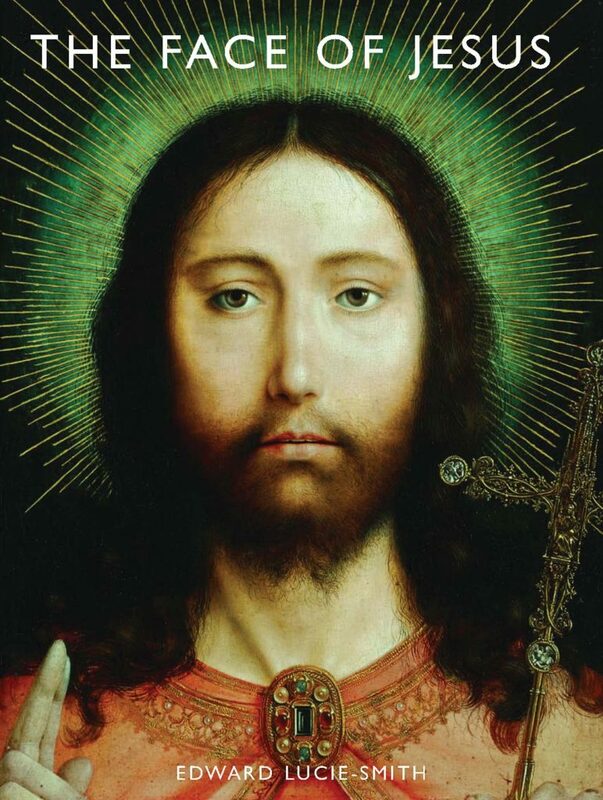 This is an amzing collection of images of Jesus in a number of media, compiled by the well-known art historian Edward Lucie-Smith. The text is minimal, comprising brief introductions to each section and carefully chosen scriptural texts, allowing the browser through this book to contemplate each work of art at its full value. SKU: SHB 111. Category: Literature & Art.